Restoring storm- and flood-damaged properties is the cornerstone of our business. 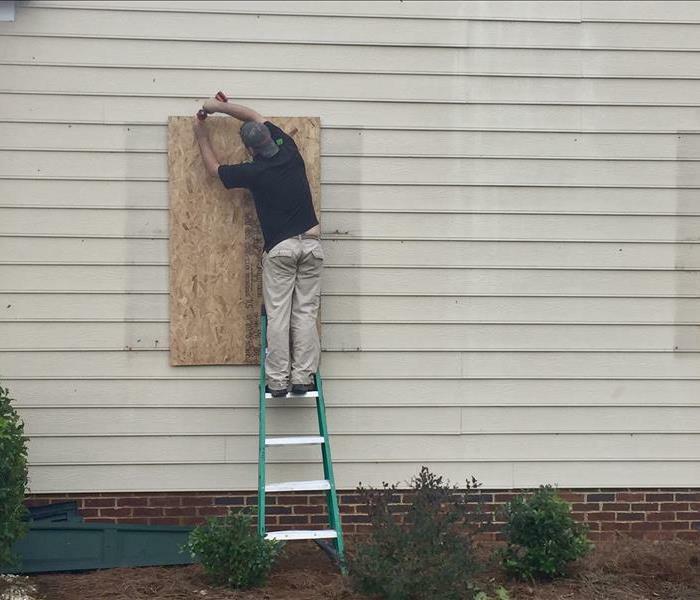 Our highly trained professionals use specialized equipment and advanced training to quickly restore your Laurens property to pre-storm condition. We’re dedicated to responding immediately, which helps to minimize secondary damage. When a major storm hits, it may overwhelm local restoration companies. SERVPRO of Newberry and Laurens Counties can scale our resources by accessing the equipment and personnel of 1,700 Franchises. We can also access Disaster Recovery Teams that specialize in major storms and catastrophic events. SERVPRO of Newberry and Laurens Counties is locally owned and operated—so we live and work here too, and are proud to be part of the Laurens community. We are also part of a national network of 1,700 with special Disaster Recover Teams that can respond with additional resources during catastrophic storms and major events.